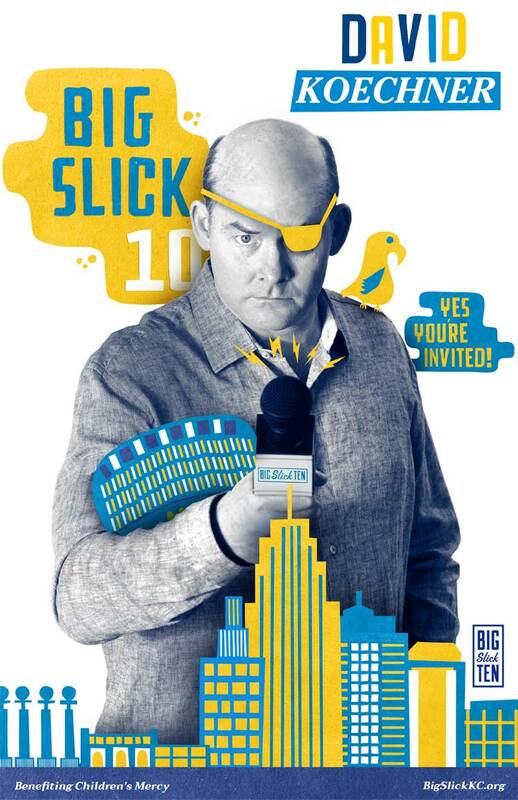 When not filming, Koechner performs live stand-up comedy across the country. He currently resides in Los Angeles with his wife and five children. As he broke into comedy, Riggle was still on active duty with the United States Marine Corps, which he initially joined at the age of 19. Rising through the ranks, Riggle served in various countries including Albania, Kosovo, Liberia, and Afghanistan. Lieutenant Colonel Riggle retired from the Marine Corps Reserve, having served 23 years total (9 years active duty, 14 years in the reserves) and earned more than 22 medals and ribbons. 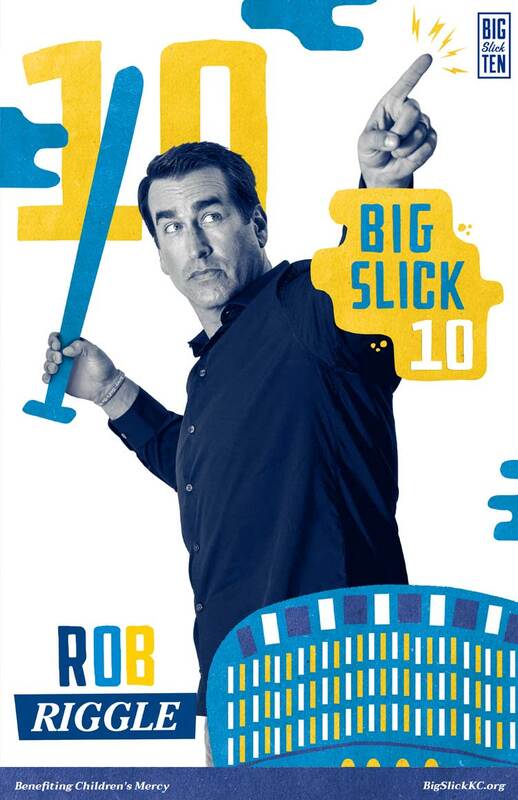 Born in Louisville, Kentucky, and raised in Overland Park, Kansas, Riggle attended Shawnee Mission South High School and graduated from the University of Kansas with a B.A. in Theater & Film. He later received a Master’s in Public Administration from Webster University. He currently resides in Los Angeles with his wife and two children. Paul, having recently saved the world as Marvel's AntMan, previously starred opposite Amy Poehler in Lionsgate’s They Came Together, and prior to that, alongside Will Ferrell, Steve Carell, and David Koechner in Adam McKay’s Anchorman 2: The Legend Continues for Paramount. In 2012, Rudd starred in Judd Apatow’s This Is 40 opposite Leslie Mann for Universal Pictures, an original comedy that expands on the story of Pete (Rudd) and Debbie (Mann) from the worldwide hit Knocked Up. On television, Rudd was the co-writer and co-creator of the critically acclaimed series Party Down on Starz. Additionally, he garnered wide recognition with a recurring role on the TV sitcom Friends as Mike Hannigan. He has also appeared on Parks and Recreation, and the Netflix original series Wet Hot American Summer: First Day of Camp and was seen recently starring opposite Big Slick Alum, Selena Gomez, in Netflix's "The Revised Fundamentals of Caregiving". 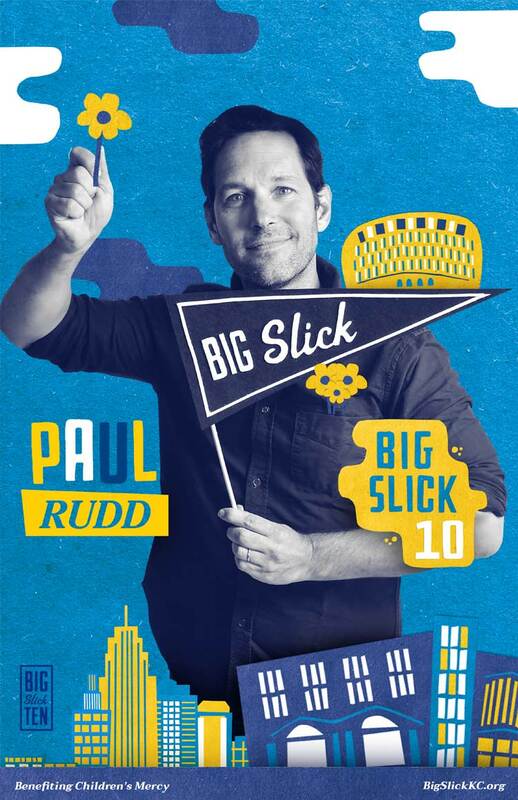 This July Rudd will be seen in the follow up to Marvel's Ant-Man when he once again stars with Michael Douglas and Evangeline Lilly in Ant-Man and the Wasp. Eric Stonestreet currently stars as Cameron Tucker on ABC’s Modern Family. Recently, Stonestreet lent his voice for Universal and Illumination Entertainment's The Secret Life of Pets, and he will reprise that role in The Secret Life of Pets 2 out June 7, 2019. He also recently co-starred in the HBO television movie, Confirmation. Stonestreet has previously voiced a character in Walt Disney’s Sofia the First, guest-starred on FX’s hit series American Horror Story, starred in the 2014 Universal Pictures thriller The Loft, and was a scene-stealer in the comedy Identity Thief. His other film credits include Bad Teacher, alongside Cameron Diaz, Jason Segal, and Justin Timberlake, as well as Almost Famous and Girls Will Be Girls. Born and raised in Kansas City, Kansas, Stonestreet was introduced to acting after a friend dared him to audition for the play Prelude to a Kiss while he was studying at Kansas State University. After graduating with a degree in sociology, he moved to Chicago to study and perform theatre and improv. There, he spent two years doing television commercials and studying with Improv Olympic Chicago and The Second City before moving further west, where he built an impressive resume of memorable characters on television shows including Dharma & Greg, Malcolm in the Middle, Party of Five, Spin City, ER, The West Wing, American Dad, Providence, Crossing Jordan, and Bones. One of Stonestreet’s most notable characters is from his recurring role as Ronnie Litre, the questionable documents technician on the original CSI. 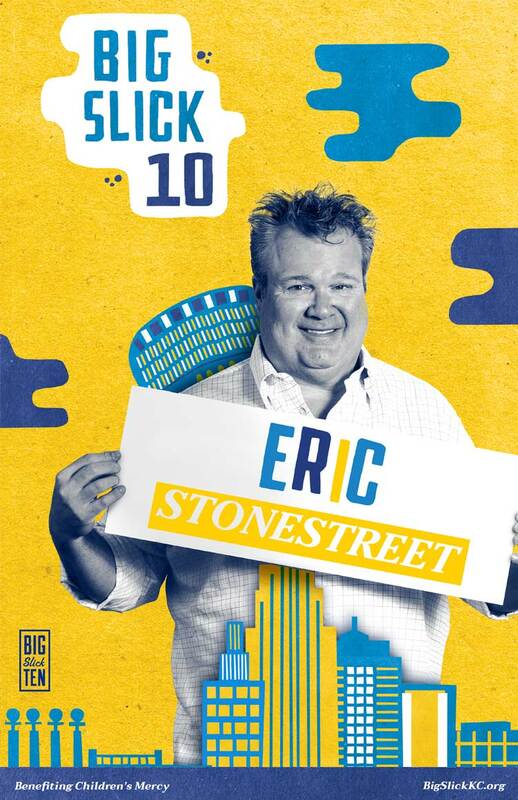 Stonestreet currently resides in Los Angeles. Sudeikis was born in Fairfax, Virginia, but grew up in Overland Park, Kansas. He began his path in show business by take classes at the ComedySportz Theater (now Comedy City) in Kansas City. At that point, he made his way to Chicago, where he performed with The Second City National Touring Company, Improv Olympic, The Annoyance Theater, and Boom Chicago in Amsterdam. He then moved to Nevada, where he became a founding member of The Second City Las Vegas. In 2003, while still in Vegas, Jason was encouraged by his uncle George Wendt (“Cheers”) to send a tape of his work to the producers of “Saturday Night Live.” After two years as a staff writer and many auditions, he found himself on camera and never looked back. 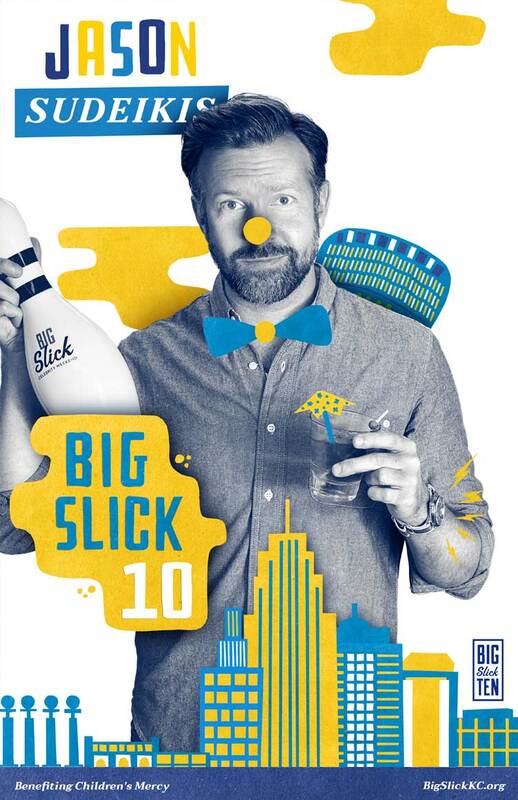 Sudeikis is actively involved with Children’s Mercy Kansas City as well as other charities. He currently resides in New York City with Olivia Wilde and their two children.